Effective psychological treatments do exist. That’s the good news! Some of the treatments are known as cognitive behavioral therapy (CBT) techniques. 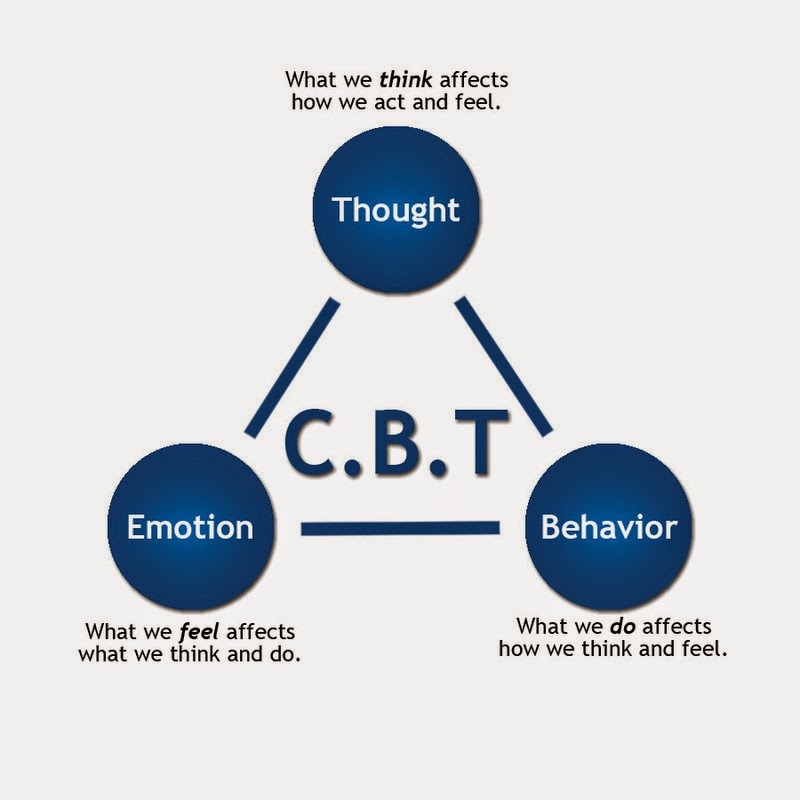 CBT is based on a five-part model which suggests that thoughts, behaviors, feelings, physiology, and environment are all connected. Shifting one of these factors can alter the rest of one’s experience. CBT techniques typically focus on a person’s thoughts and behaviors and work to help people shift these factors in an effort to support change. CBT helps to overcome from such disorders as phobias, panic disorder, generalized anxiety disorder, OCD, PTSD, trichotillomania, and depression. Learning to recognize problematic thoughts and behaviors is also an effective tool for individuals who consistently struggle with ineffective problem-solving, poor interpersonal relationships, and finding a place of belonging in the world. If you deal with any of these daily challenges, call PCC - Psychological Counseling Center for help.